SheEO is a radically redesigned ecosystem that supports, finances, and celebrates female innovators. 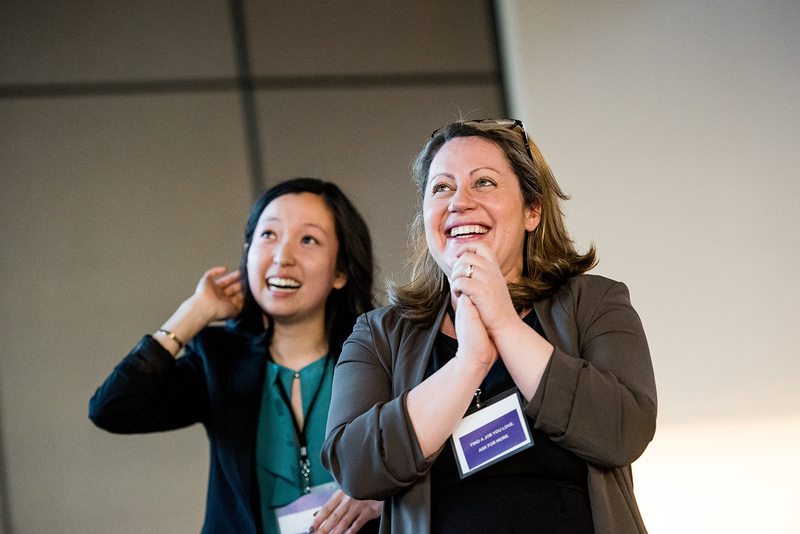 In this blog post, we want to focus on the third element in that entrepreneurial trifecta, “celebrates”, and specifically, celebrating at the annual SheEO Summit. 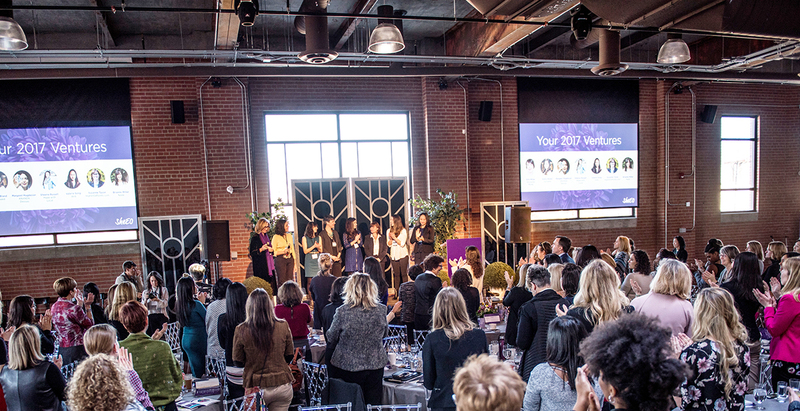 For those of you unfamiliar with the event, the SheEO Summit is an annual gathering of hundreds of Activators from across the country. It’s an opportunity to meet this year’s Top Ventures, connect with other radically generous women, and grow your personal and professional network. As a high-point, the Summit is a highly emotional celebration of amazingly innovative women and a time when we come together to reveal this year’s selected Ventures. It is one of the best attended women’s entrepreneurial events in the country and a magnet for those interested in accelerating the impact of women entrepreneurs. It’s also an opportunity for you to ask for help through our innovative “Practicing Radical Generosity” process. At SheEO, you are always one step removed from whatever you are looking for and you’ll quickly discover you have all you need and looking for in this amazing community. 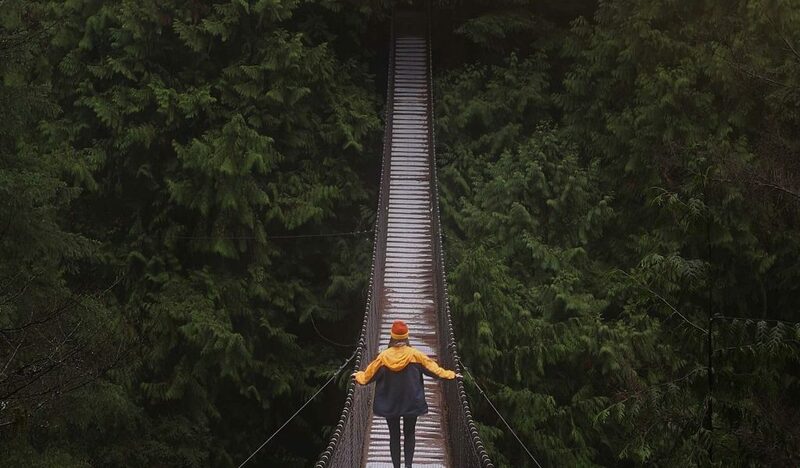 The vibe is helpful, warm, and supportive and we are all grateful for the chance to use our gifts – be they networks, expertise, advice or dreams – to support one another. And that includes you. You’ll honestly leave wondering why you don’t ask for help more often. What it is not, is your standard conference. Yes, you will meet like-minded women who share your belief about creating an entirely new playing field where women innovators can thrive but you’ll also meet like-spirited women. We have a very organic process designed for you to find the person you didn’t even know you needed to find. 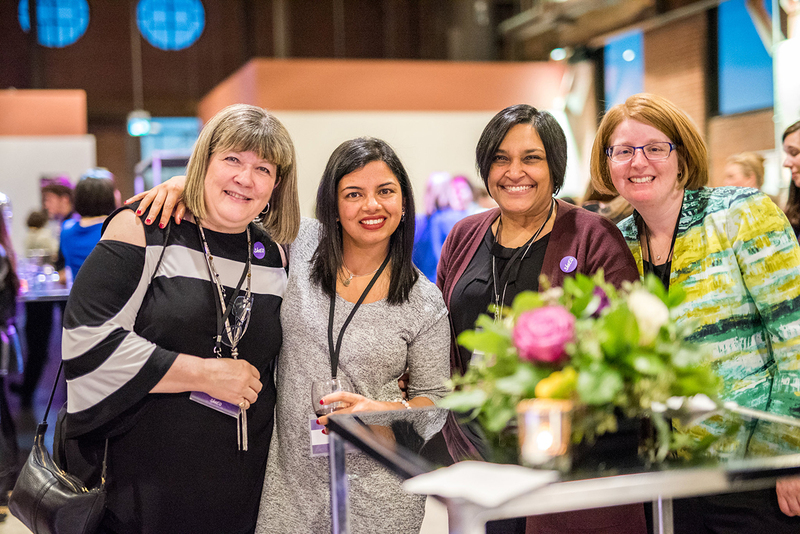 At SheEO you are one step removed from whomever you need to meet, a mentor, an advisor, a new friend, a supporter, a new business connection. Our unique activity of “practicing radical generosity” gives you a chance to ask for support and realize you have all that you need around you in this amazing community. We love that story because it underscores how you won’t simply be rubbing elbows with fellow Activators — many of whom hold prominent positions and exercise influence throughout the country — you’ll be linking arms with them as you celebrate our Ventures and all that’s been achieved the past year. Whether you are young, not-so-young, just getting started or been around the block career-wise, there is a powerful sense that we’re all – every single one of us – in this together to make a much needed change. There are no cliques, no elitism, just a roomful of women who all share the belief that it’s time things change. 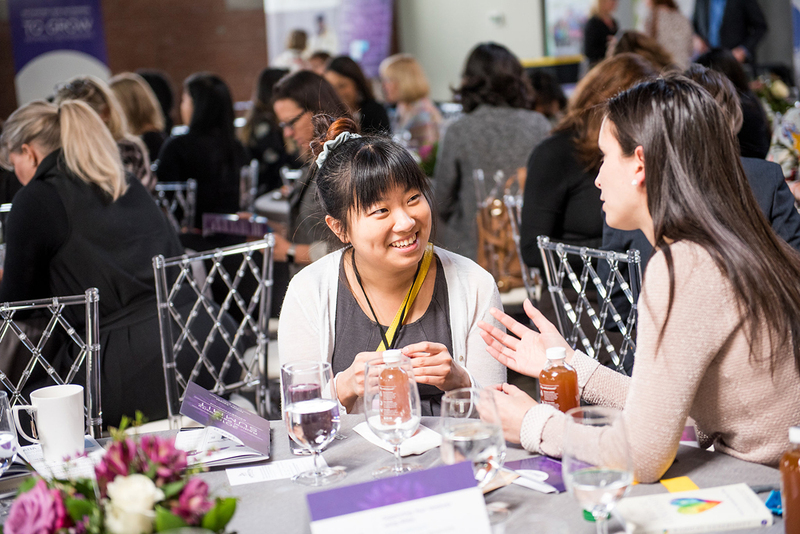 Sure the SheEO Summit is an incredible opportunity for networking, but you’ll very quickly discover that this group of women is more of a working net. Just like they support Ventures- Activators also support each other with their contacts, their expertise, their encouragement, and much more. You won’t be asked, “What do you do?” Instead, you’ll be surrounded by women who want to know what you are passionate about and how they can help. 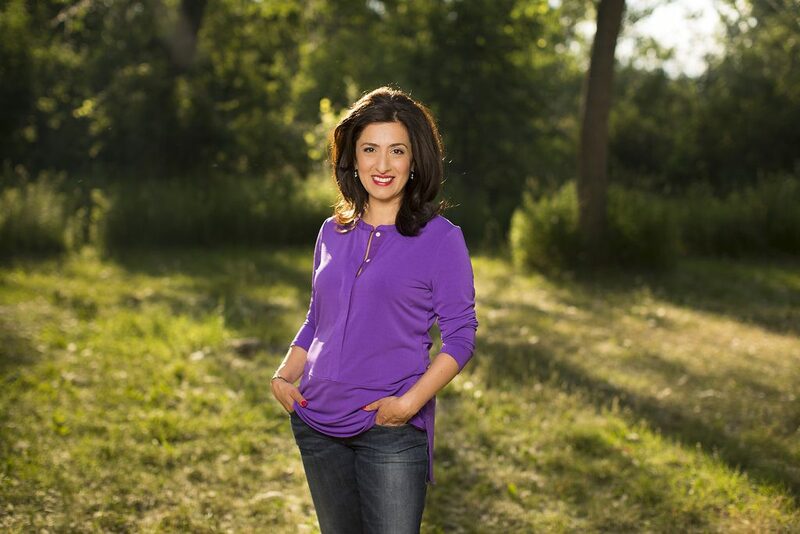 You don’t have to be a Top Venture to be supported by hundreds of radically generous women. Everyone is there with their sleeves rolled up, ready to help. Who wouldn’t after spending the day with a group of smart, funny, caring women and hearing the inspiring stories from our Ventures about the difference they – and by extension, you – are making in the world. Bring tissue. The Summit is always held at an amazing venue, the food is superb, cocktails galore…. It’s like spending the perfect day with (500 or so of) your new best friends. We’re excited to announce that this year, will be hosting summits in Canada, USA, New Zealand and Australia. Tickets will go LIVE later this month!